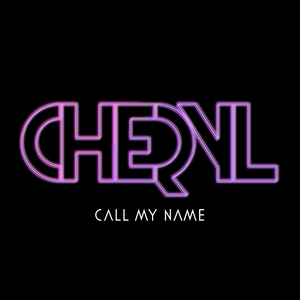 News just in is that Universal Music Australia has mere minutes ago serviced Cheryl Cole’s brand new single ‘Call My Name’ to Australian radio. The track, a collaboration with superstar DJ and producer-of-the-moment Calvin Harris, is a sure-fire dancefloor smash and is already doing the rounds on radio stations across the UK ahead of its June 10 UK release. It’s bound to do the same here. It’s expected that the single will be released digitally here shortly and as for the new album ‘A Million Lights’, the official Aussie presser suggests that it’s “coming this June”. UPDATED Monday May 14 @ 5:36pm : Cheryl’s single will be released digitally in Australia this Friday.